Being one of the richest men in one of the most difficult business environments is not an easy achievement. Mikhail Fridman is one of those men who has braved the odds to stand out as one of the richest men in all of Russia.Fridman started as a theatre ticket checker as a student. This was before he graduated from the Moscow Institute of Steel and Alloys in 1986. Before going on to be the founder of one of the most famous business consortiums in Russia, Fridman started out doing small trades and businesses relating to finance. 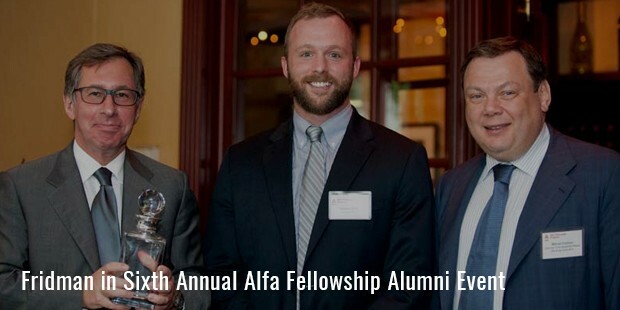 He began his career as a fully-fledged businessman by 1988 where he founded the Alfa Group Consortium. He sits on the board today as the chairman of the supervisory board. Today, due to his efforts and hard work, the company is on the list of Russia’s largest privately owned investment groups. Along with this, he is also the second richest man in all of Russia, the biggest country in the world. 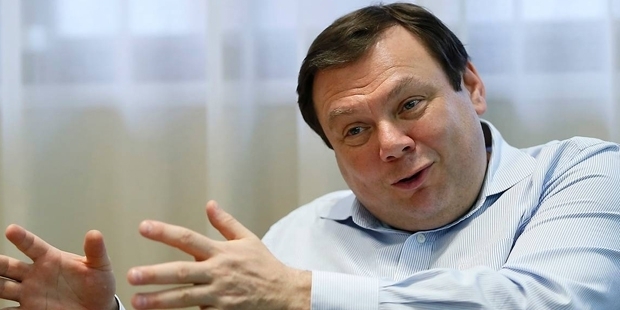 Fridman was a smart businessman and was aware of the potential that lay in Russia’s oil and gas sector. 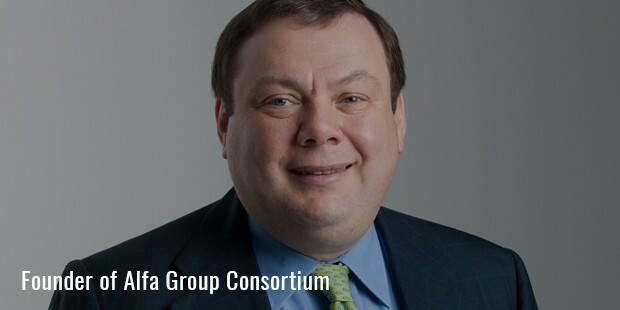 Along with his friends and partners, German Khan and Alexei Kuzmichov, he founded the Alfa Consortium which today holds stakes in many of Russia’s oil, gas as well as telecom companies. The consortium holds big stocks in some of the biggest players in the field and is valued as being one of the most exponential companies in the world. His widespread business activities along with his vibrant personality have seen him become one of the most respected and well-known businessmen in all of Russia. He is also known to have a very social public image and can often be seen in many public functions and get-togethers. Fridman, along with his business acts as a member of many recognized boards and trusts around the country. He is a member of the prestigious International Advisory Board of the Council of Foreign Relations.Along with that, he is also a member of the Public Chamber of Russia. A strong vocalist for the rights and powers for Jews around the nation, Fridman actively supported many Jewish initiatives around the country and the world. He is one of the founders of the Russian Jewish Congress. 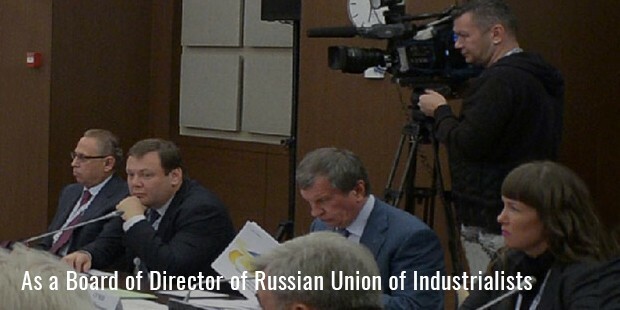 Also, he is a member and on the Board of Directors of Russian Union of Industrialists and Entrepreneurs. Though he is a smart businessman, Fridman has been involved in some purchasing controversies, most recently the luxury houses controversy in 2005. He remains to be an inspirational figure to many Russian businessmen.